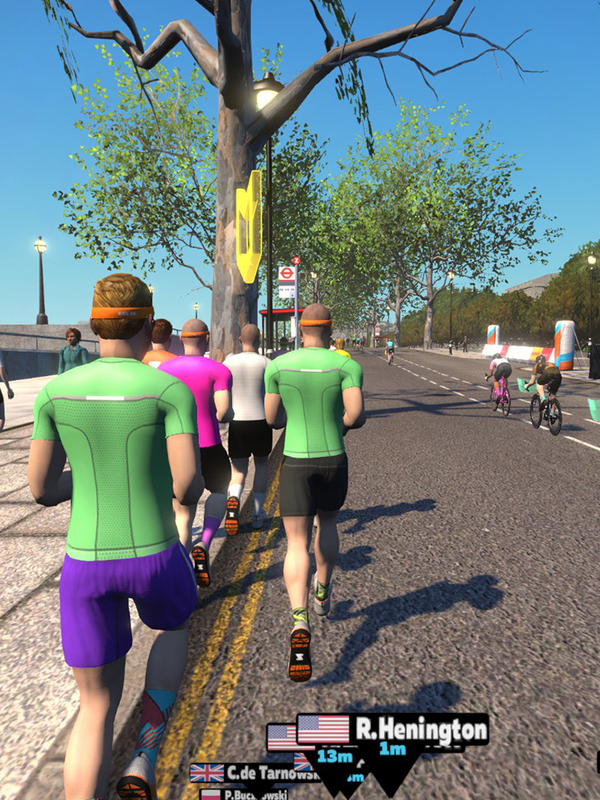 Zwift retained TRUE at the crucial early stages of its development so we could guide their presentation to the world from inception to the success it is today. 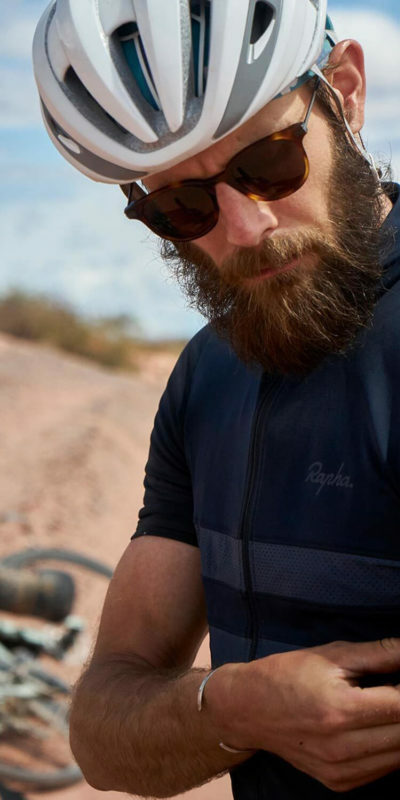 Zwift knew that their product faced an uphill battle and would require a strong and steady stream of media attention to understand its potential and to redefine a new space in the active lifestyle category. Zwift needed to overcome a longstanding consumer bias to training and exercising indoors on equipment like bike trainers and treadmills. Additionally, Zwift was breaking new ground with a pioneering product that didn't have much of an allegory in the market already. There was a lot of explaining about what Zwift was and how it would work to a reluctant audience that viewed this space as a necessary evil. 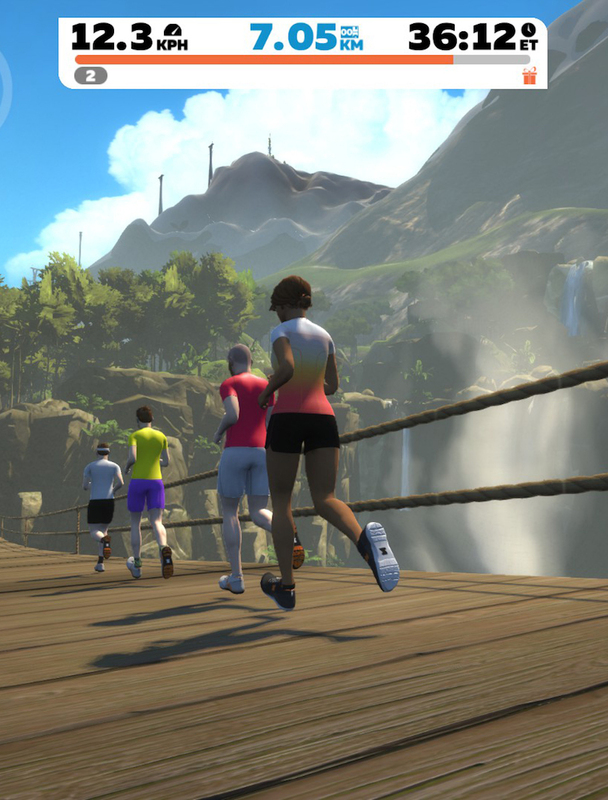 TRUE and Zwift collaborated on an approach that not only presented the product as a way to improve a historically bad exercise experience, but also as a tool that would allow the user to take that negative experience and turn it into a positive one. By identifying the hidden efficiencies of indoor training and capturing time that would normally not be spent exercising, Zwift's USP was cast as highly disruptive, innovative, and useful. 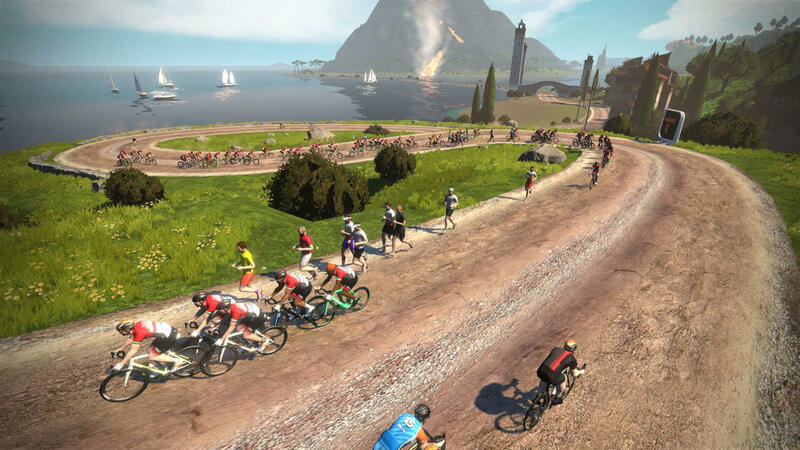 More tactically, TRUE organized dozens of media and consumer events across the US and Australia over the last three years to ensure the media's attention and understanding were comprehensive towards Zwift. Relying on supplying the media with the gear alone to use Zwift would not have been as effective. 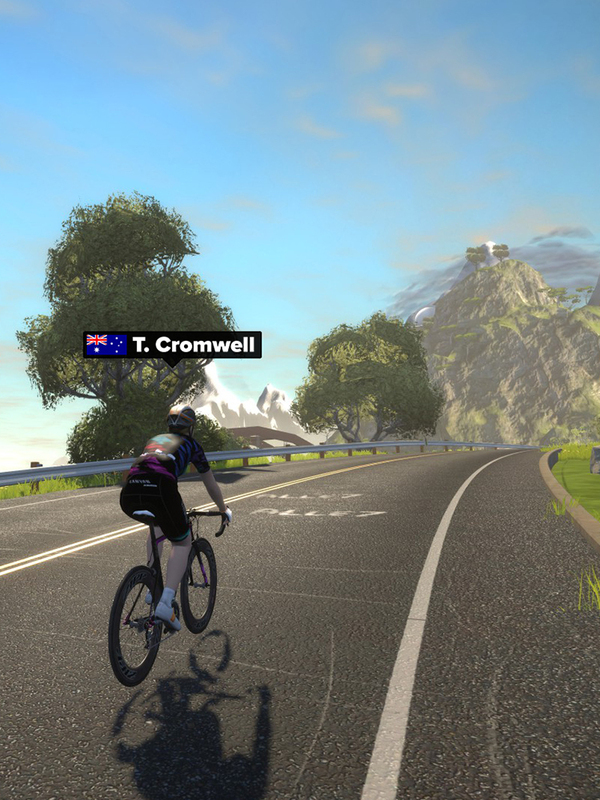 Zwift is now home to an online community in which over half a million people participate. 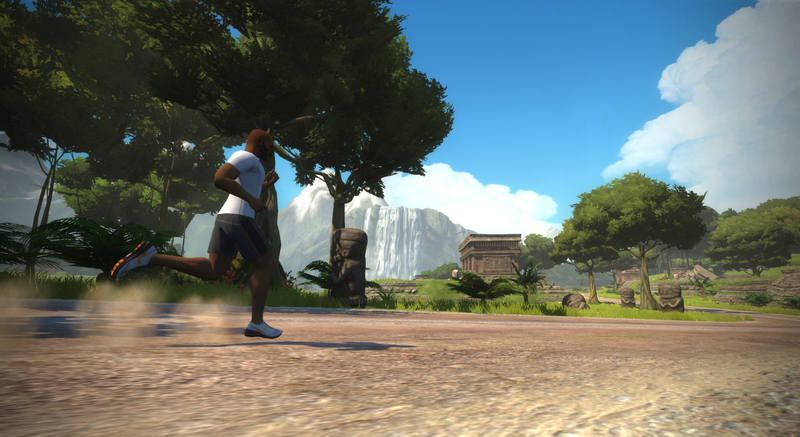 Expanded exercise territory opens up monthly as do game features, including other disciplines like running. Zwift's company growth has been staggering, more than doubling YoY to the present day. 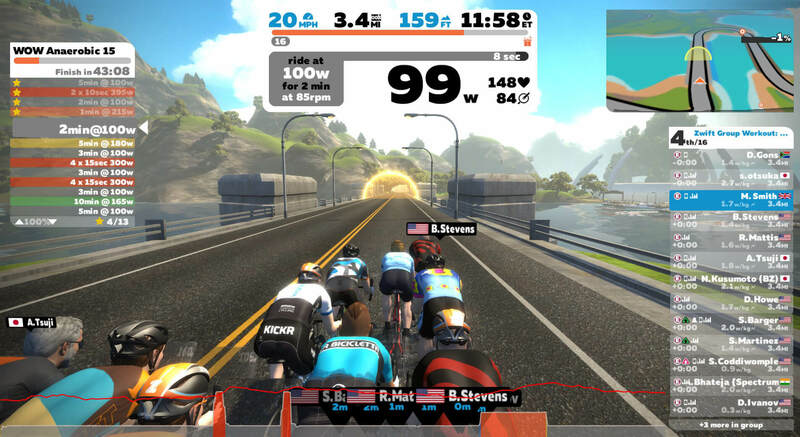 TRUE has secured hundreds of pieces of media coverage for Zwift from targeted non-endemics to broad outlets like CNN and the Wall Street Journal.